This has been a question for a long time, and not just for simple things such as browsers and plugins, but also for more complex ones, like the BIOS on your motherboard. One should tread carefully when updating their software due to many reasons. 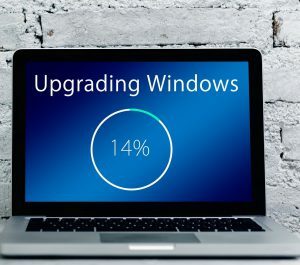 There are plenty of reasons when you should and shouldn’t upgrade your software. If your browser is working properly, then an update would be unnecessary and could destabilize the entire system. That does not happen often or even occasionally, yet it is something you should have in mind, especially if everything is working as intended. Note that if the update has some very important features and fixes, then that might be worth checking out. Always read the changelog before updating, to see what is going to change and whether that affects you in any way. Another reason not to update your browser is because it might destabilize your plugins. To be real, a browser by itself is usually lacking, any of them, and plugins are a must. Plugins themselves should be updated, as their updates are usually more impactful. Still, you should read the changelog before clicking the update button, to see if anything might do harm to your system. All of this is especially important if you have some ongoing work and if that work might get interrupted by a bad upgrade or update. Updates and upgrades can be very useful, especially when it comes to security features. With the recent Spectre and Meltdown exploits, every system was updated, including browsers and other specific pieces of software, to be more secure. 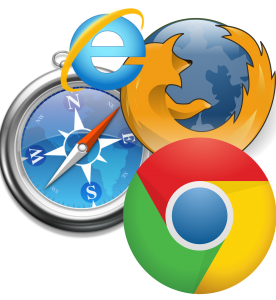 Browsers often get security patches and updates, based on new exploits and problems and as a method of precaution. Those updates are definitely worth your time. Plugins can also be exploited so make sure to know which plugin you are installing and which permissions you are giving to the said plugin. Read the notes and the details, do not just click next. Plugin updates are also relevant, due to security patches and possible fixes and stability improvements. Even if you need it, read through the changelog before you install an update. 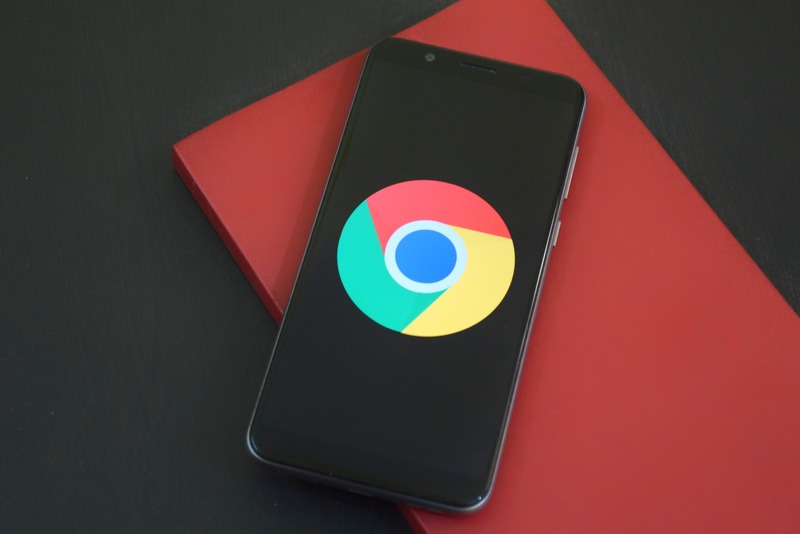 Updates do not usually go wrong with you having to reinstall the software, and in the case of browsers, much of the data is stored online, linked to your account, rather than locally, especially not in the browser’s actual folder. Still, if you are pressed for time and have sensitive work to do, an update could be more trouble than worth. Weigh the benefits and the possible problems and update when during the off-hours.